Help support Sanctity of Life Ministries. 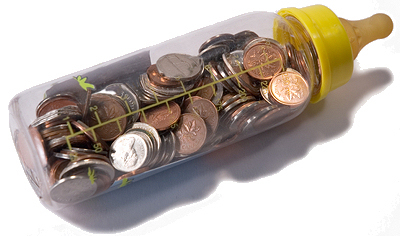 Please pick up a baby bottle in the Narthex on Sunday and fill with your spare change, a check or cash and return by Oct. 26th. For more information, contact Laura Shuping. Christ Is Risen! He Is Risen Indeed!